Dr. Vernon Darko (right) with Akwasi Frimpong (3rd right) and Zach Lund (left) with members of BSF-Ghana in photo courtesy of the Foundation. The Bobsled and Skeleton Federation – Ghana (BSF-Ghana) on Thursday, October 4, 2018, announced the selection of Dr. Vernon Darko as its new president. Dr. Darko brings his own athletic experience to the position, as well as more than two decades of experience in international business success, which he will plans to use to help grow the sport in the years ahead. “I think one of the most obvious challenges, is that it is the winter Olympics, versus the summer Olympics,” Darko said. 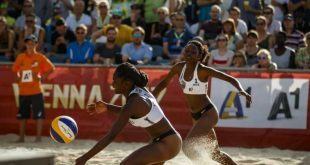 “In addition to that, the sport itself is relatively new to Ghanaian athletes, so the learning curve presents a challenge as well. 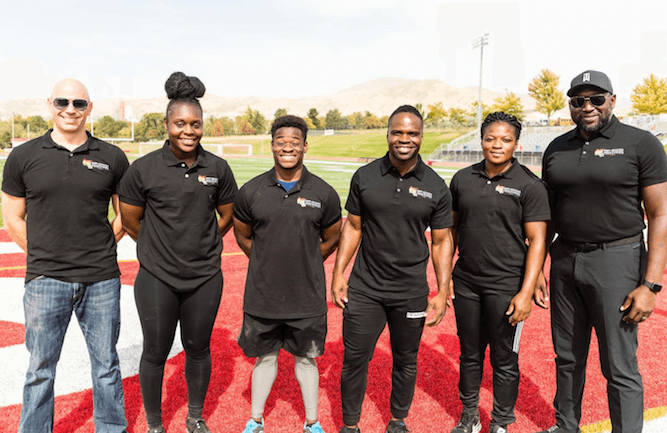 One of Dr. Darko’s first decisions as president was the appointment of international athlete Zach Lund as High-Performance Director this past September to help train Ghanaian athletes such as Akwasi Frimpong, Ghana’s first skeleton Olympian, and raise the level of excitement for winter sports in Ghana. “Hopefully the buzz will generate more interest into the BSF-Ghana, which will allow us to secure and maintain experienced competitive coaches, athletes, and sponsorships, to take us to the next level,” Dr. Darko said. The appointment of Dr. Vernon Darko as BSF-Ghana President means founder Akwasi Frimpong will step down but remain the Federation’s Technical Director. “For the past few months I have been looking for someone dedicated who can take over my position as current president,” Frimpong said. “Someone with the passion for sports, a Ghanaian who is loyal and business-minded that can help our federation grow towards Beijing 2022. 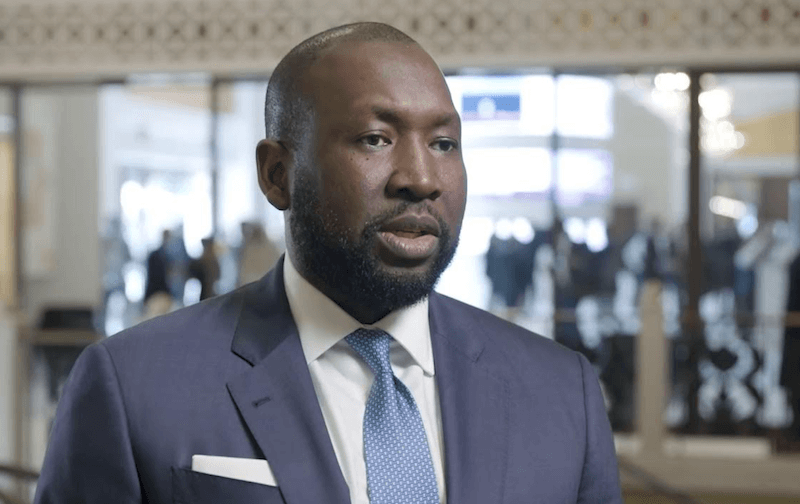 Dr. Darko is highly qualified not only as a businessman, but also as a man with vision who has so much love for sports and for Ghana.” — Akwasi Frimpong. 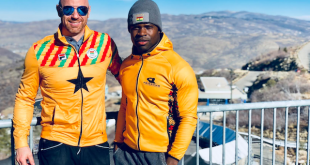 Dr. Darko says he wants to support Frimpong as he goes for gold in 2022 and is excited about the growth of Bobsled and Skeleton Federation – Ghana moving forward. “I am looking forward to seeing the future growth and success of the BSF-Ghana,” Darko said. “And I urge Ghanaian businesses as well as business owners to show their support for our team, as they prepare to represent GHANA!,” he continued. The new President holds a degree in Business Administration with an emphasis on International Business from Lee University in Cleveland, Tennessee. He continued his post baccalaureate studies at the University of Houston with concentration in Marketing. Browse www.bsfghana.com for more information about these new appointments and how you can be part of helping BSF-Ghana towards its long term agenda.